Who doesn't LOVE a good freebie? This is one you won't want to miss! Beautycounter has literally changed my skin, and with this deal... you can score some major items + a FREE LIP GLOSS! This deal is win win if you ask me. 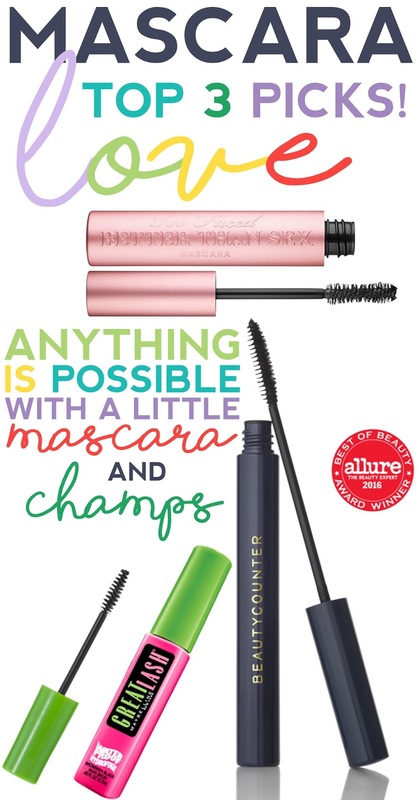 Wonderful, what products might you like to try first? Let's talk ROSEWATER MIST! Why is ROSEWATER MIST so amazing!?!? 1. Its mild astringent properties help tighten the pores and gently tone the skin. 2. Rosewater helps maintain the skin's pH balance, and also controls excess oil. 3. The antioxidant properties of rosewater help to strengthen skin cells and regenerate skin tissues. 4. It helps reduce the redness of irritated skin, get rid of acne, dermatitis and eczema. 5. It is a great cleanser and aids in removing oil and dirt accumulated in clogged pores! The best part, it's only $35 which means you have SO many more items to add to your cart, next up... Rejuvenating Eye Cream. AKA a Mom's BEST FRIEND! 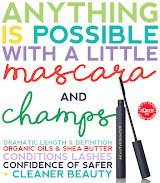 This eye cream is worth it's weight in gold, and will work it's magic the moment you start using it. Only $58, will last you 4-6 months and is a MUST HAVE item! From here on out you have lot's of choices, but I would suggest a couple more faves, our Rejuvenating Day Cream, and the Charcoal Mask! 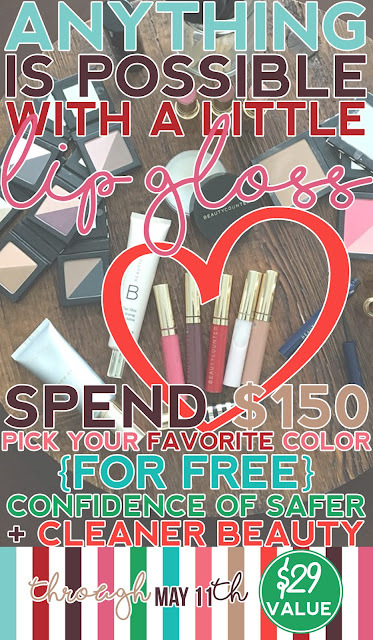 NOW, just select a FREE LIP GLOSS! This is the set to let your true radiance shine through! 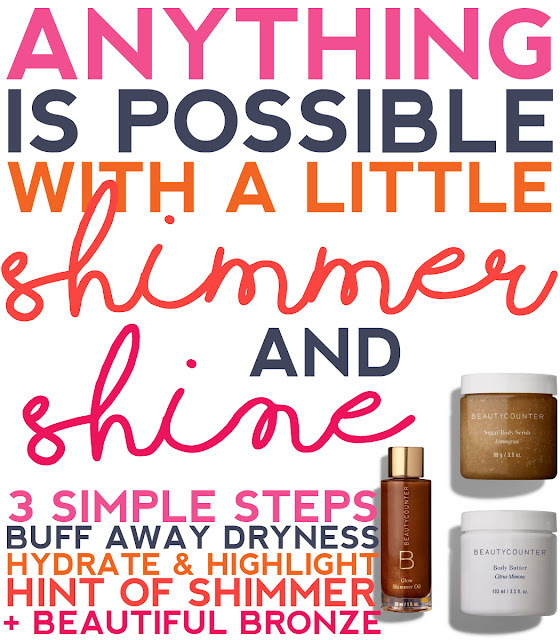 Skip that FAKE TAN ladies and just shimmer + shine! Our luxurious dry-oil formula, made with nourishing jojoba, grape-seed, and sesame oils, absorbs immediately into your skin to deliver a radiant, sun-kissed glow. Use it from head to toe for a beautiful bronzed effect and just a hint of shimmer. 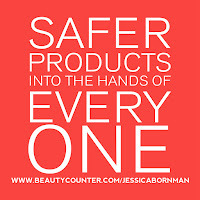 Safe + beautiful is the way to go. 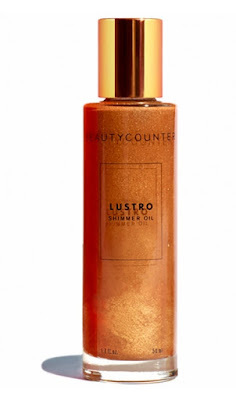 Check out the sale set here OR just the Lustro Shimmer Oil! Bring on that Spring + Summer glow. I am SO thankful I discovered Beautycounter. have NEVER been tested for safety. As a consumer you have a voice and a choice. As a MOM, I wanted to know 100% that what I was putting on my babies skin was safe. 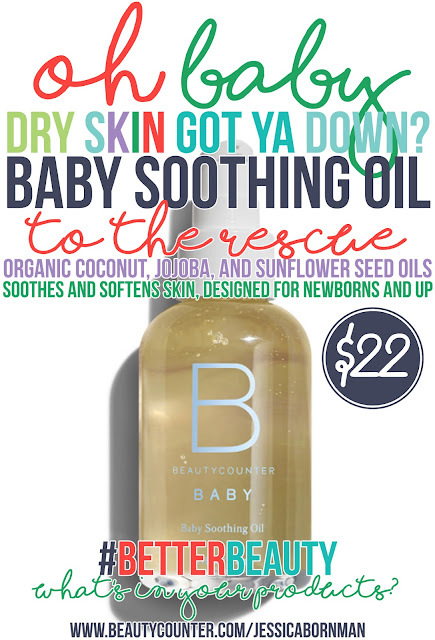 This Baby Soothing Oil is magic in a bottle. My son had the driest skin, like alligator skin. NO matter what I tried his poor legs and arms were just dry dry dry. UNTIL this oil. It's the best $22 I ever spent. What lotion are you putting on your children? What are you washing their hair with? 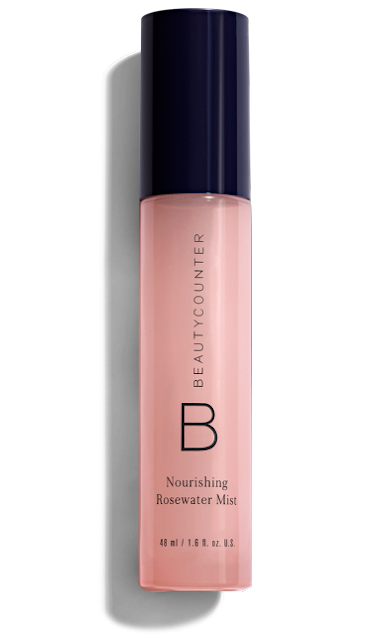 Beautycounter might not be for you, but it's worth checking out! I am honestly so glad I did! 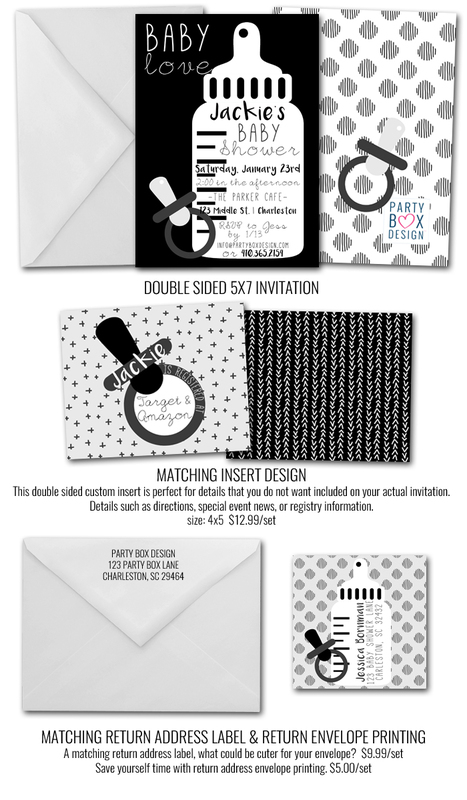 This year my ultimate goal for Party Box Design is to offer affordable style. Designs that are just unique, creative and stylish without breaking the bank. 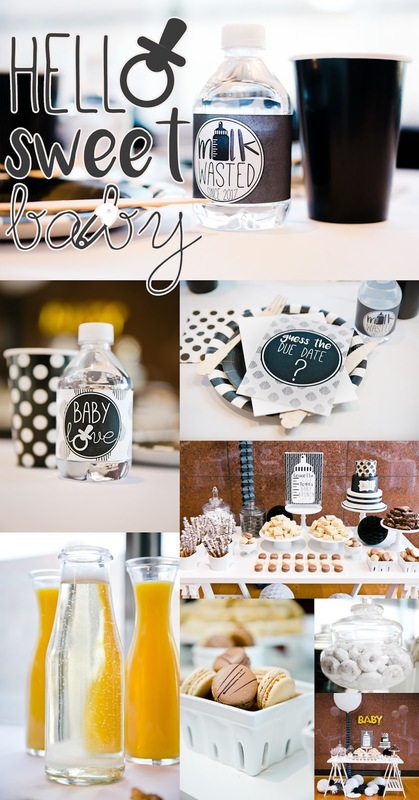 The above baby shower, styled by Christina Christian accomplishes just that! 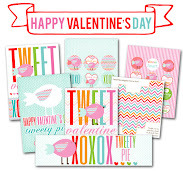 These black and white printables are only $9.99! SERIOUSLY, $9.99 for this ENTIRE set! I also created the most adorable gender neutral invitation. Don't you just think black and white events are so classic, modern and fun? 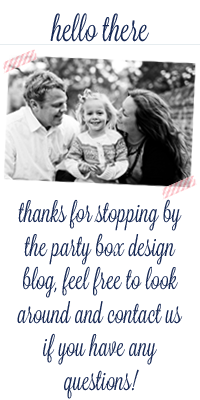 If you're hosting a baby shower, be sure to consider Party Box Design. We offer style without breaking the bank! The good news? There are better options out there! 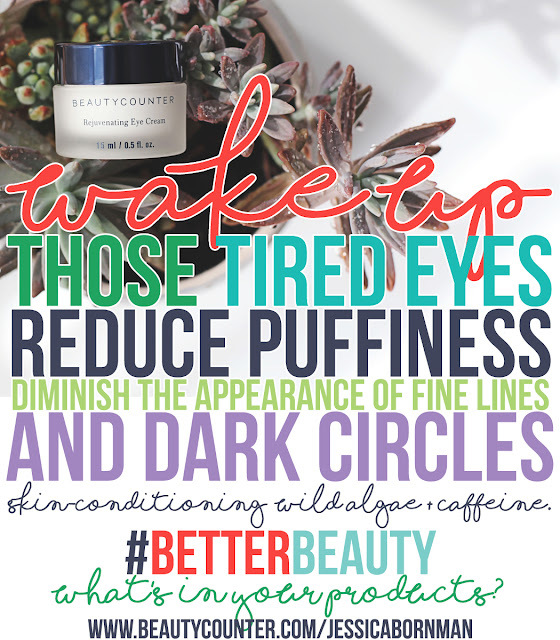 Beautycounter is a social mission based company, offering safer products that work. Literally the best skin care line I have EVER used. This week I have been chatting with a ton of friends that didn't know their face lotion included formaldehyde or super harmful ingredients. 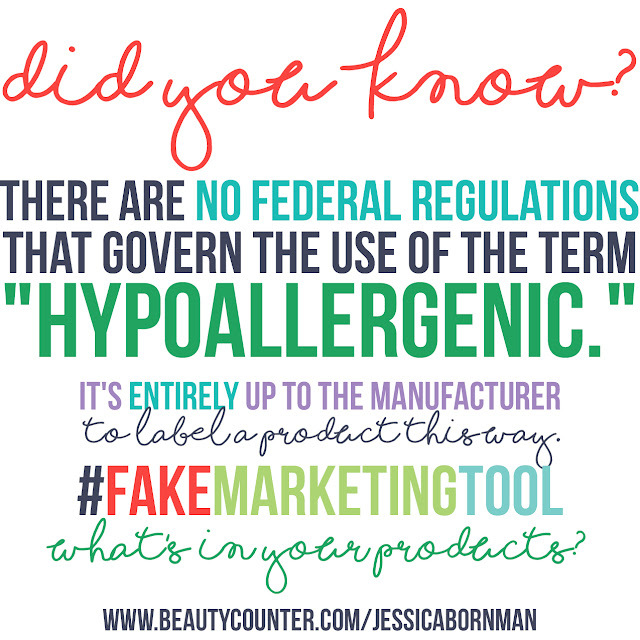 Wouldn't you like to know what's in the products you use?